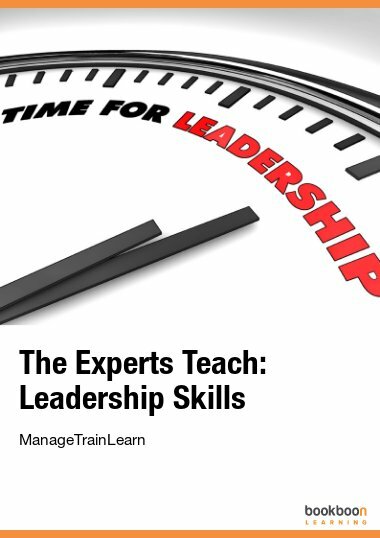 In "The Experts Teach: Leadership Skills", we bring together 25 articles from the top experts on business leadership. 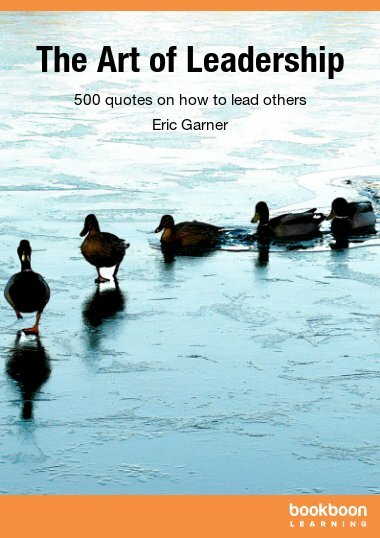 In "The Experts Teach: Leadership Skills", we bring together 25 articles from the top experts on business leadership. 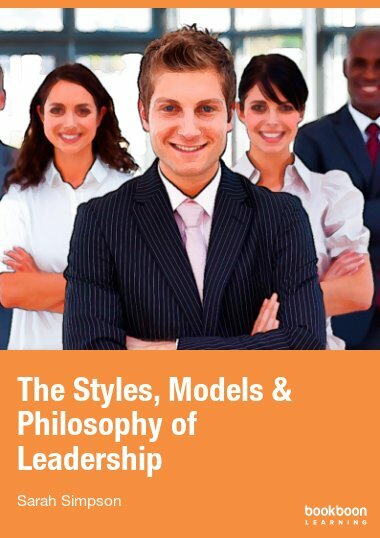 They will show you how to turn people who hold the title of leader into genuine and authentic leaders of people. 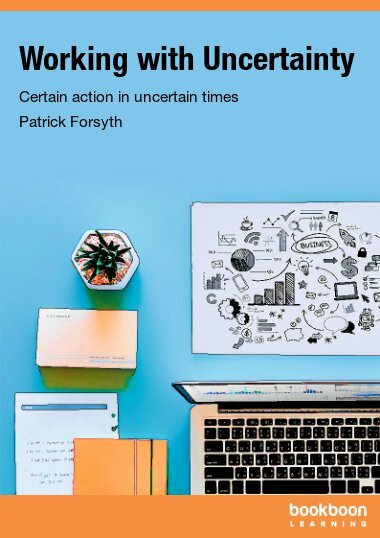 The expert authors include Tom Cox, Managing Consultant at Cox Business Consulting, Inc; Nelson Scott of SEA Consulting; and Greg Smith, President of Chart Your Course International. 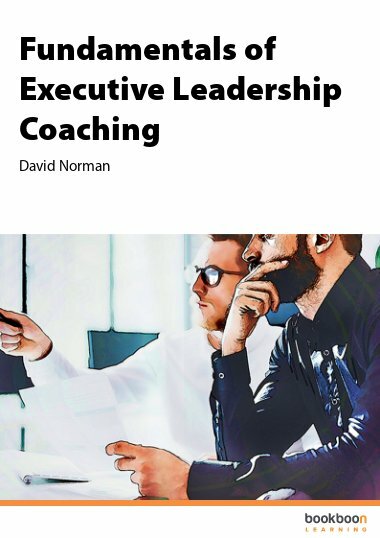 If you are a manager, these articles will show you how to develop existing leaders and create more leaders. 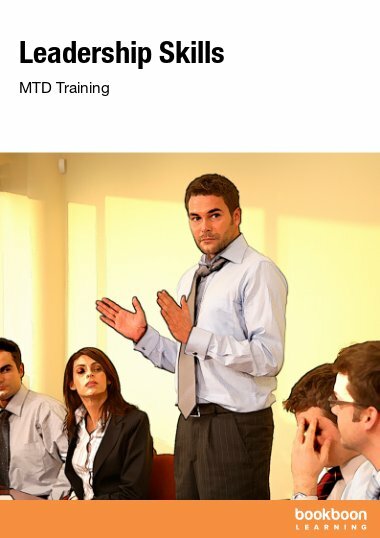 If you are a trainer, they are perfect for teaching people at all levels how to lead. If you are a learner, they are quite simply professional game-changers. 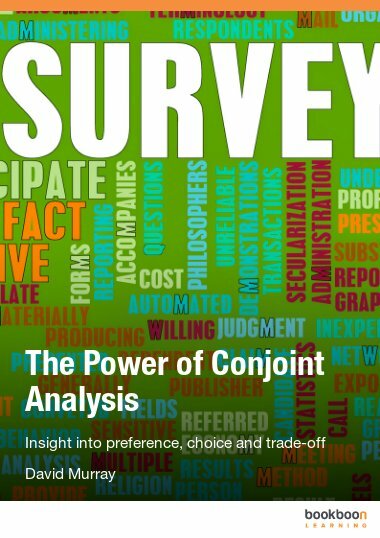 I find this very interesting and very helpful in my post graduate studies.